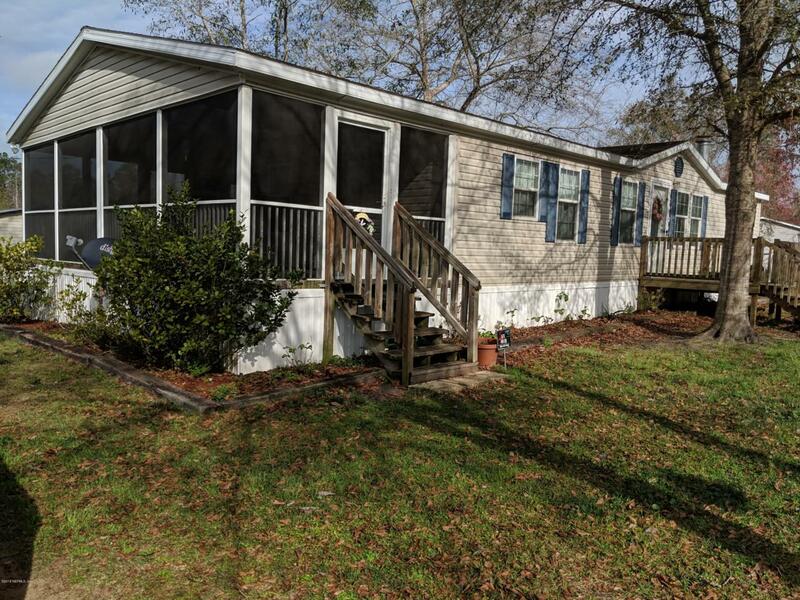 Upgrades Galore to this 2007 Manufactured Home situated on just over 4 Acres! 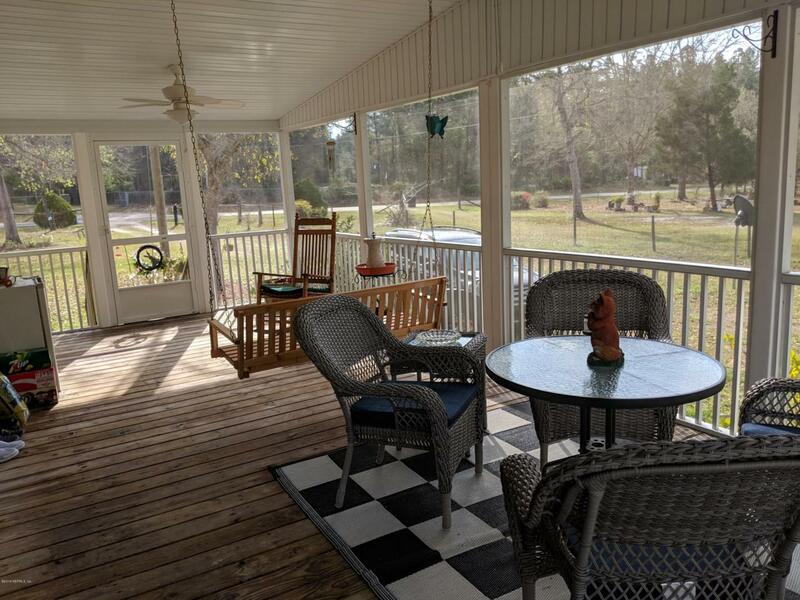 Well maintained 3 Bed/2 Bath, Split Floor Plan, Vaulted ceilings and French Doors open into the master bath, separate Breakfast & Dining area, storage in laundry room. 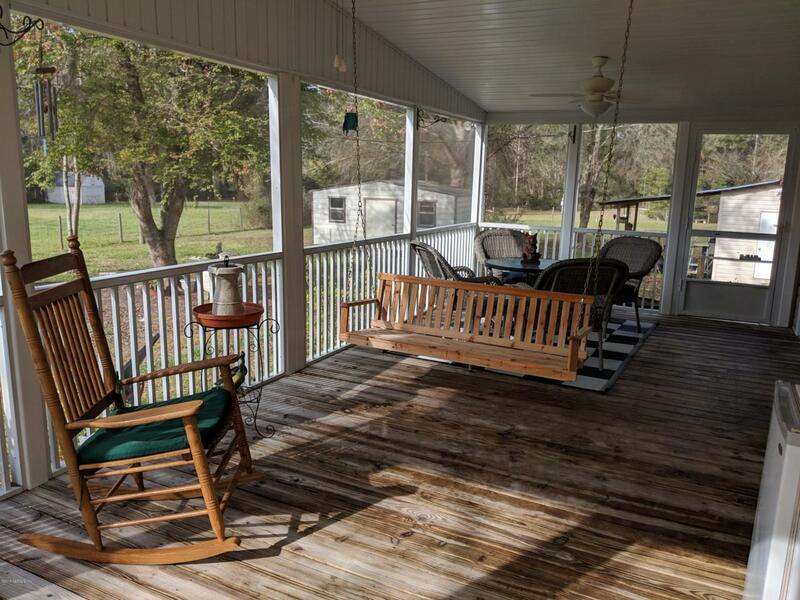 Relax on the front porch or enjoy sitting on the large (11'X26') screened side porch, cozy up by the Electric Log Fireplace or take a stroll to the pond to do a little fishing!Plenty of room for a garden or bring your furry friends. Features items: New Well in 2018, 2 Storage Sheds, Whole House Attic Fan, Extra Insulation, Termite Bond and Home Protection Plan! 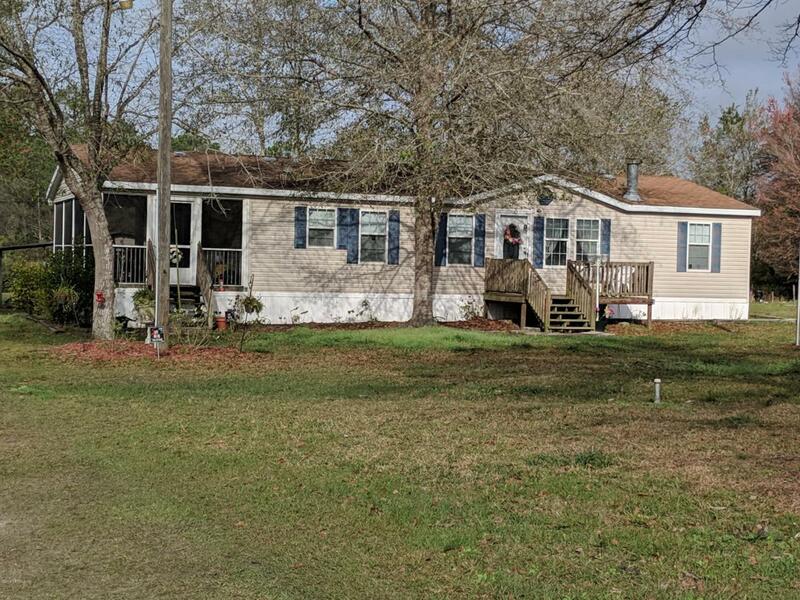 Minutes to St Marys River Public Boat Ramp!